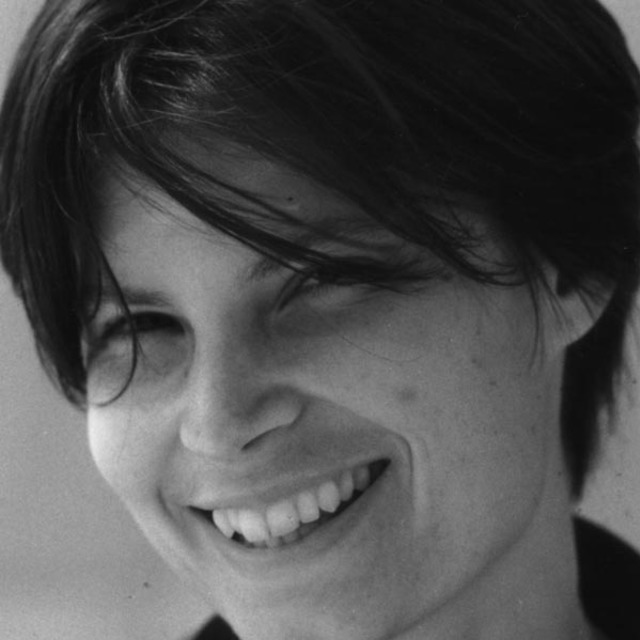 Penelope Axtens completed an Honours degree in Composition at the University of Auckland, during which time she received a Lilburn Trust Student Award for composition. She undertook her Masters at Victoria University of Wellington in 1999. The following year, she was awarded the inaugural Music 2000 Prize for an orchestral work run by the NZSO and Concert FM. Penny received not only the main prize, but also the special Orchestra Prize, determined by votes from the orchestra players as to the piece they most enjoyed performing. The winning work, Part the Second, was given performances and broadcast throughout New Zealand. Part of her prize was a commission from the NZSO which was premiered during 2002. Penny has had works performed by 175 East and other contemporary ensembles. She is currently based in Berlin.